The trading credit bonus cannot be withdrawn and it can be used solely for trading purposes. 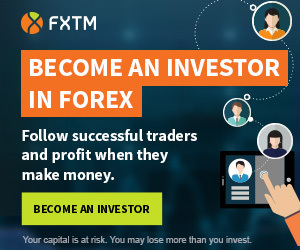 You can get 2 USD rebates for every 1 round-turn lot traded on Forex. In order to receive the bonus you need to send an email with request. EverFX Global is a forex broker registered in the Cayman Islands.